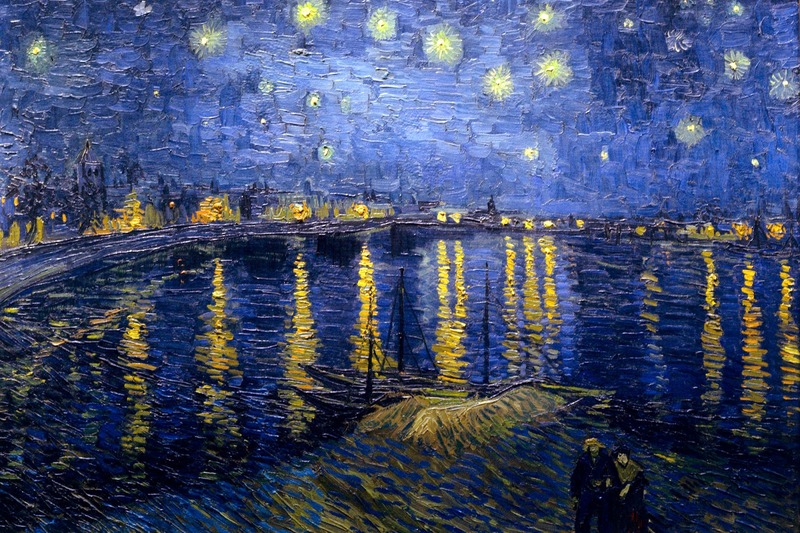 Miss Goes Away: Starry Nights. "I confess I do not know why, but looking at the stars always makes me dream." When I spend nights lying in the middle of nowhere looking at the sky, I found myself dreaming. I hear planes crossing the beautiful starry sky. I always feel so nostalgic. In these quiet nights, looking at those little shiny speckles in the sky just makes me want to elope. My travel addiction kicks in and I just feel the need to get away, to live an exciting adventure.